What if I told you that some of your people are dragging you down? That they’re slowing your growth and limiting your company’s potential? Would you know who they are? If not, do you want to know how to find them? And get rid of them? That’s exactly what my guest today will teach us, and it’s massively entertaining! 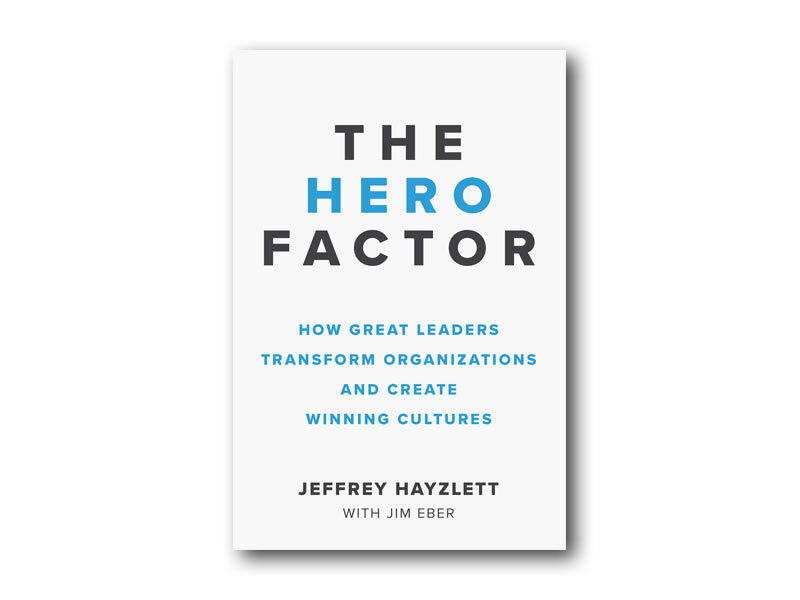 Jeffrey Hayzlett recounts his time as CMO of Eastman Kodak and how he reset the culture to one of accountability and results-oriented action by weeding out the naysayers and “Negative Nancies” one by one. Fair warning, he gets animated. And there’s a bit of adult language. But this is one of my most fun episodes yet, and I know you’re going to love it. It’s also my first live recording, so be sure to stick around to the end for bonus questions from the audience. 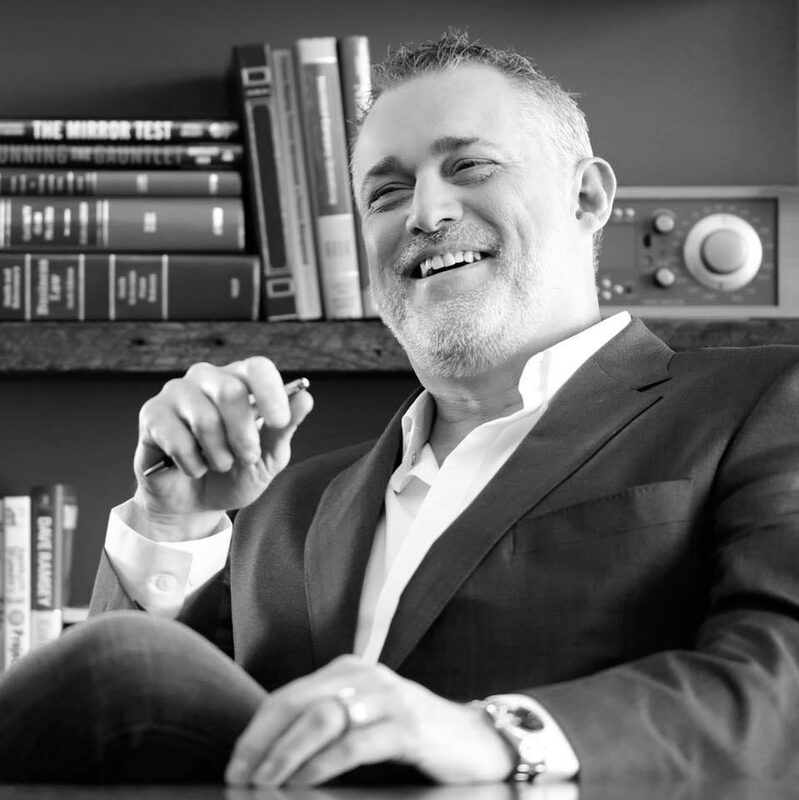 01:40 – Who is Jeffrey Hayzlett? 03:25 – Seeing opportunities instead of threats. 06:33 – The rule of thirds. 10:00 – How to identify the naysayers and bad players. 17:00 – Leading by example to find the good players. 22:10 – Recruiting good players for your team. 23:57 – Putting people in the right position to thrive, including you. 27:50 – Creating the right mood is more important than the right culture. I love Jeffrey’s quote, “You can only move as fast as your slowest common denominator.” Unfortunately, this is the problem that plagues our public school system in the U.S., but it doesn’t have to drag your company down. And it doesn’t have to slow down your “A” players, either. The key to positive, rapid growth is getting rid of the bad players. And identifying the good ones, then cultivating the rest. Jeffrey calls it his Rule of Thirds. A third of the people get it right away, a third of the people get it eventually, and there’s a third of the people who will never, ever get it. The problem is if we end up letting that bottom third of naysayers and non-believers control the direction and momentum of the company. The solution? Get rid of those people. Set the standards by which you’ll operate, and by which you expect everyone else to operate, then lead by example. And require responsibility by holding people accountable. But how to you know what to hold people accountable for? Ask them. Have them explain what their role is, what they’re responsible for, then hold them to that. And do it publicly in a group setting so everyone knows A) what others are expected to do, and B) so everyone else knows what you are responsible for. Jeffrey talks about putting people in the best position, and transitioning them as your company grows, but it’s not just about your employees. It can also be about you. The skills it takes to create and launch a company are often different than the skills needed to grow and scale one. Make sure you apply the same standards and expectations to yourself and realize when it might be time for you to take on a new role. Knowing your strengths and weaknesses allows you to build a team that complements your skillset to create a well rounded and effective team. Jeffrey says mood is sometimes more important than culture. Culture takes a long time to develop, and it evolves. You can’t control it, you can only help cultivate it. But you can control the mood, and that’s effective immediately, and it has immediate impact on both employee morale and your customer’s experience. Find Jeffrey on Facebook, Twitter, LinkedIn and Wikipedia. He’s the host of the C-Suite Podcast and TV show, and co-founder of the C-Suite Network. He’s also heavily involved in The Hero Club, which encourages CEOs to share their successes with others. His own most recent book is The Hero Factor. He recommends a book called The Goal, also available as a graphic novel. Like this? Want more? Leave a comment or send me a note with what you’d like to learn more about and I’ll find a great guest with the answer! And please take a second to leave a quick review or rating for me on Apple Podcasts or Stitcher…it only takes a minute, but it helps SOOO much! Thanks!